Since writing my blogpost about free motion quilting (fmq) last month, I have taken some serious steps forward with my quilting skills. I don't want to say too much about it all yet, but what I will share at this stage is the most important lesson that I have learnt. When the machine starts skipping stitches or misbehaving I don't start fiddling with dials, buttons or feed dogs on the machine. I don't start to panic. Do I need a new needle? Is the machine threaded correctly? Does the machine need oil? Do I need to clean the machine? Am I using good thread? Do I need to call it a day and come back to this tomorrow? 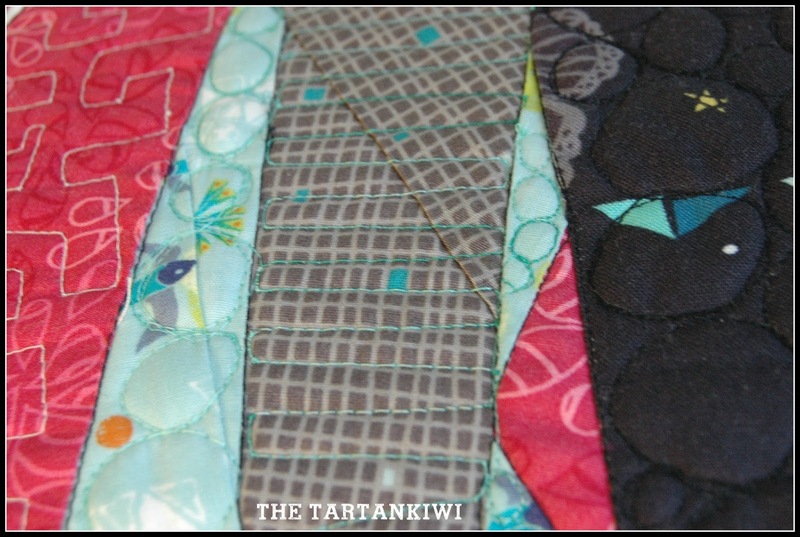 Its amazing what a big difference this simple change of attitude has made to my quilting. I used to feel despair each time that I came across yet another problem. Now I may grumble a bit, but I have the tools to cope. There is no despair, less frustration and more of a problem solving attitude. 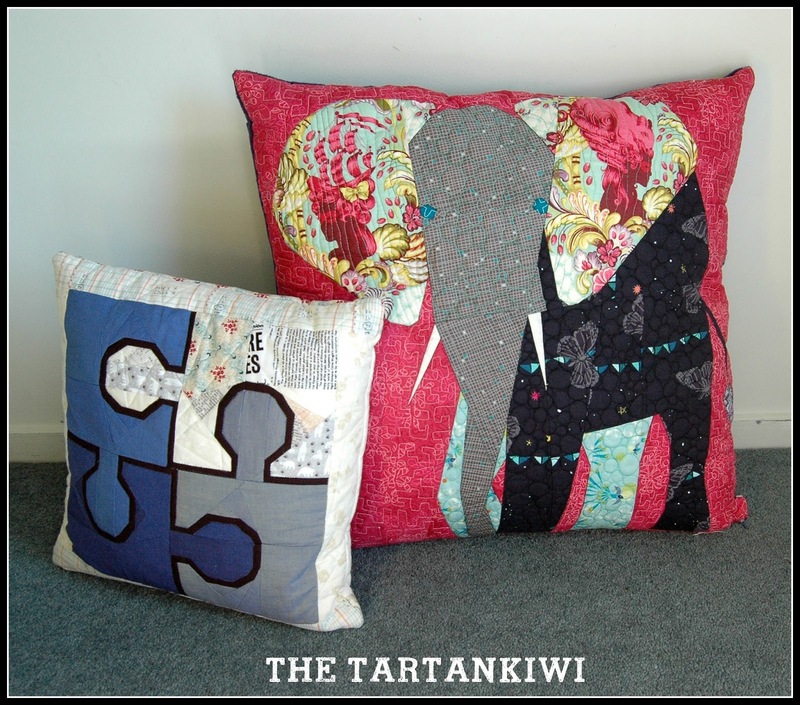 Yesterday I finished quilting my Large Elephant cushion. I started by stitching the ditch around the elephant. 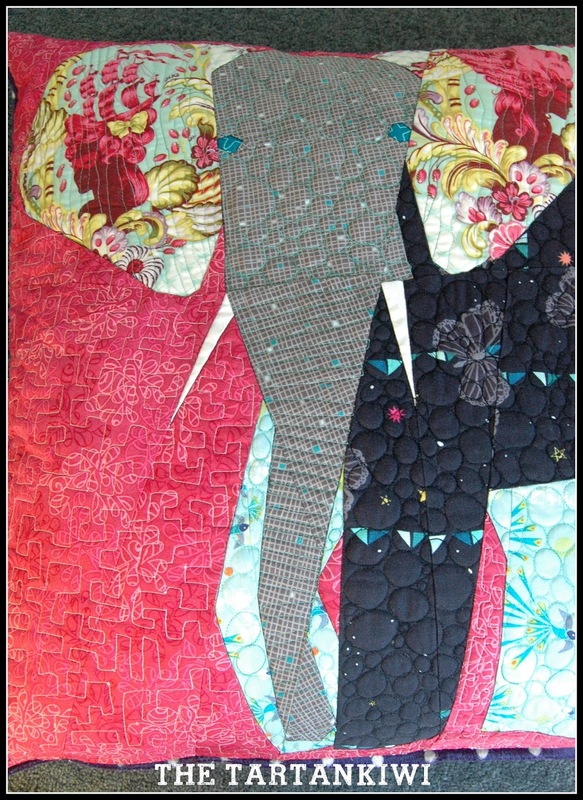 Then, forgetting just how big the elephant is, I quilted background. I don't have a large collection of good quality threads so the best option that I had available was white. It was a bold choice for me, as it meant that my stitches were visible, but I think my gamble paid off. 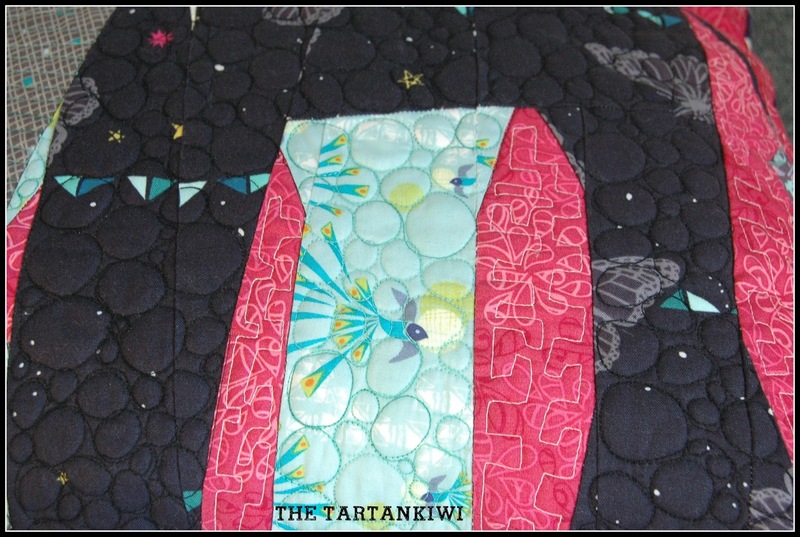 It was only after I had finished quilting the background that I realised that I REALLY needed to quilt the elephant as well.It takes up such a large proportion of the block that leaving it with only stitch in the ditch made the cushion look half finished. I consulted a friend and she suggested that I do pebbling to represent the texture of the Elephants skin. I'll admit that I was VERY nervous about this as the last time that I did pebbling was a disaster. The tension was wrong, the stitches were ugly and the whole thing just drove me nuts. But my friend had faith in my ability so I gave it a go. I was AMAZED by the result. I actually enjoyed myself. The effect looked good. It was fun to free motion quilt horizontal lines across the trunk giving the impression of folds and wrinkles in the skin. Finally all that was left was the quilt the ears. I freely admit that they are the worst part of the quilting. I think that I should have traced the edges the ladies profiles on the fussy cuts but it just seemed too difficult and there was too high a potential to muck it up. I decided to do wavy lines instead. I thought it would be easy, but it was harder to do than the other fmq designs, possibly because of the larger scale of the lines. 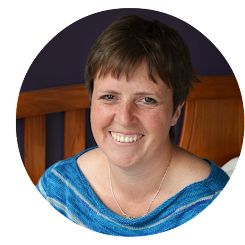 If you are thinking of giving fmq a go, then I will share more about my experiences in a couple of weeks time. In the meantime, get your nose away from the screen and stop scrutinising my work. I don't say this because I am ashamed of my work- far from it! No I say this because comparison is the thief of joy. You need to learn for yourself and accept your learning process and the mistakes that you make along the way. 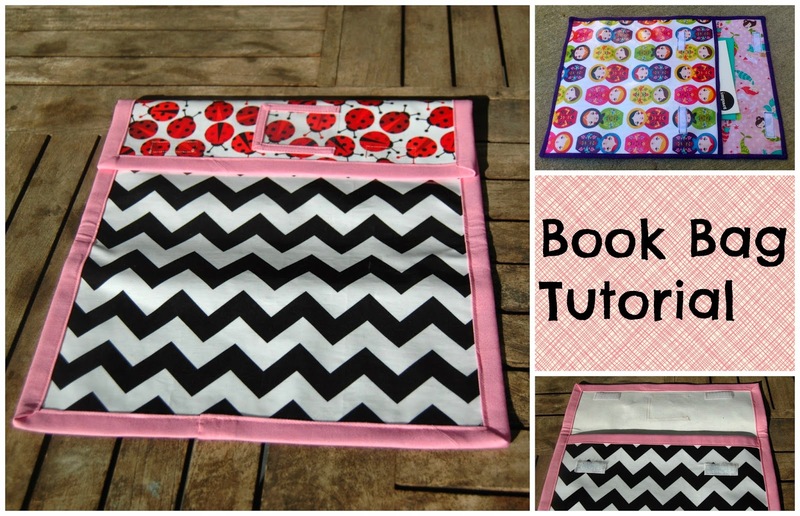 Write your own mental checklist and start free motion quilting! Polka dot navy minky for the cushion back- is there a better choice?! I'm glad to hear you are gaining confidence with your free-motioning. The cushion turned out great! I think it looks fantastic! Love the fabric pull! 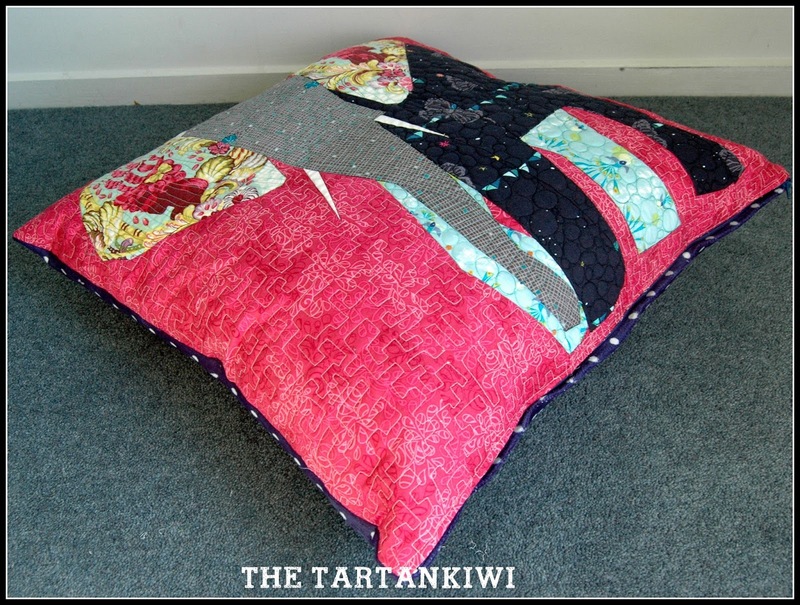 I quite enjoy FMQ, I did heaps of pebbling on the quilt I made for eldest and it does look good. Need to get some time to do more quilting I think, too many other things need doing as well! Your cushion looks to have turned out well. I wish I had your courage but my antiquated Elna & I just can't manage it. I applaud you Juliet! I do not mind the ears. I love your quilting! It looks so pretty. Great finish!!! 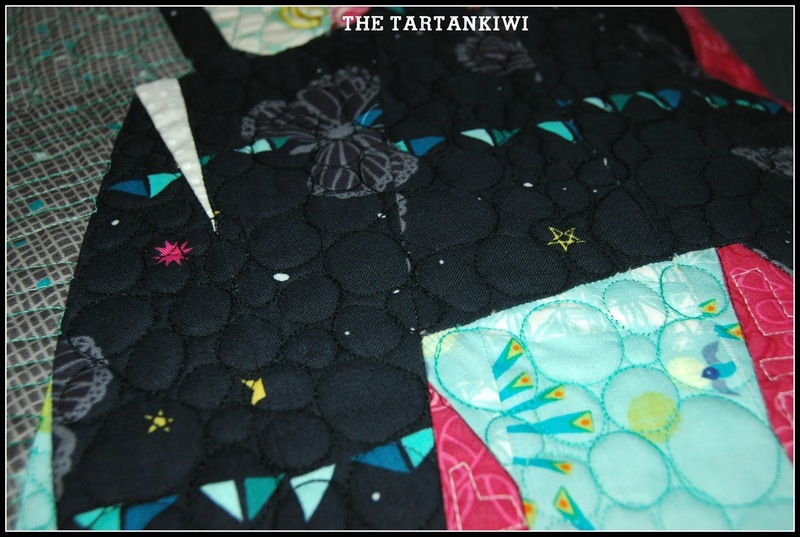 the quilting is beautiful and you are so very capable... love to see this! So proud! And lets not also forget how awesome that pattern is- you amaze me! Wonderful job on your elephant pillow. Your quilting is terrific! You did a great job!! Thanks for the encouragement to get going on FMQ'ing.